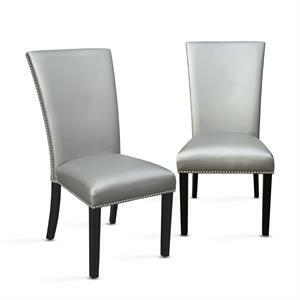 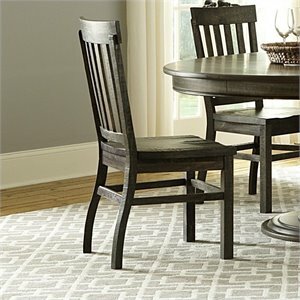 Our dining chairs are both stylish and functional. 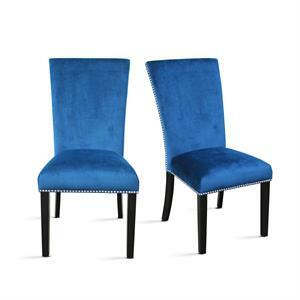 Buy as many as you need to seat your family or for your large dinner party. 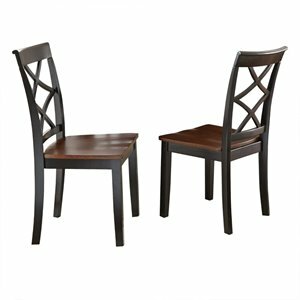 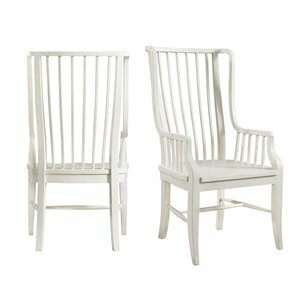 Whether you want a matching set or prefer to mix and match, there is a great dining chair waiting for you at an even better price. 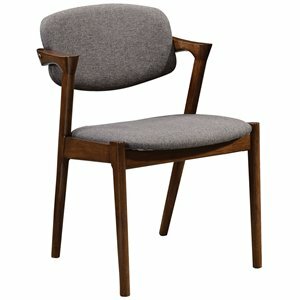 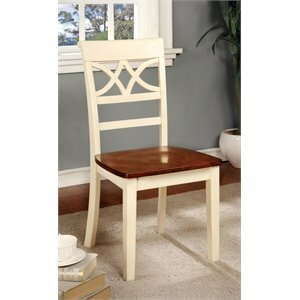 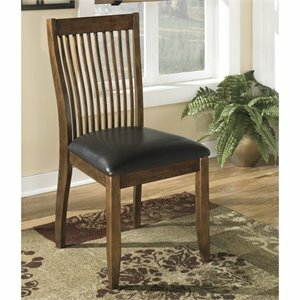 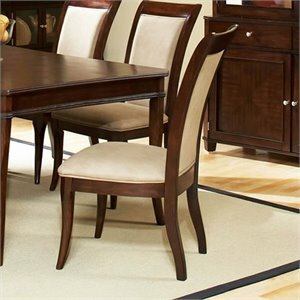 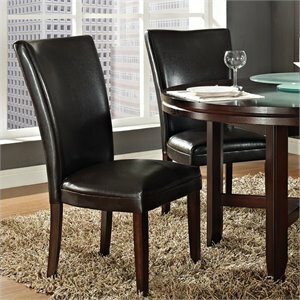 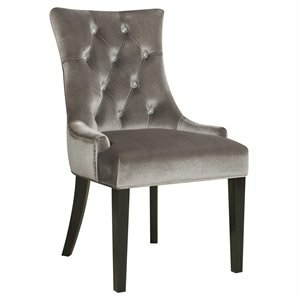 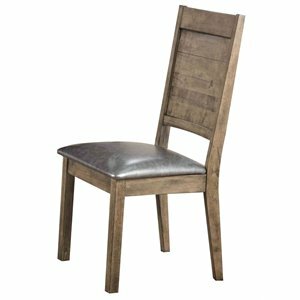 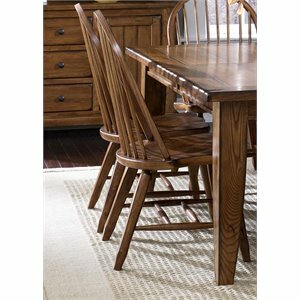 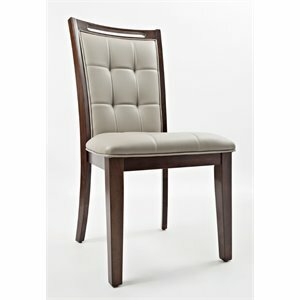 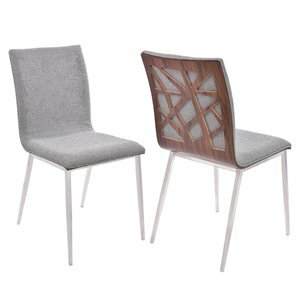 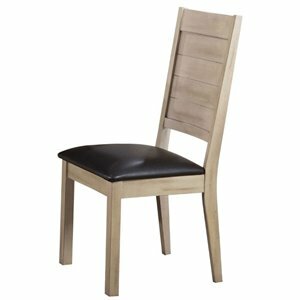 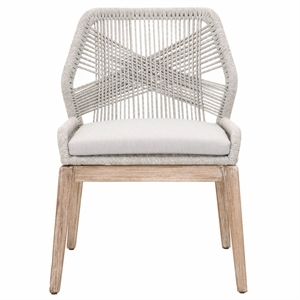 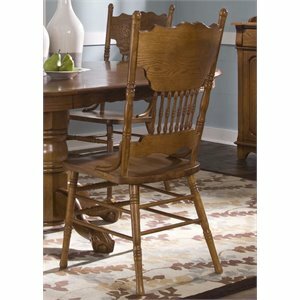 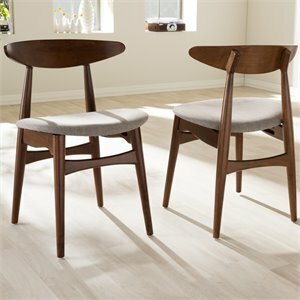 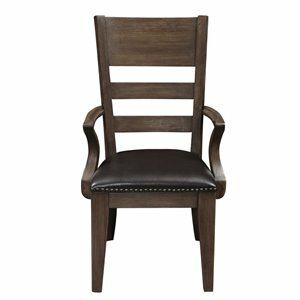 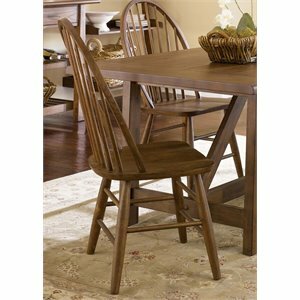 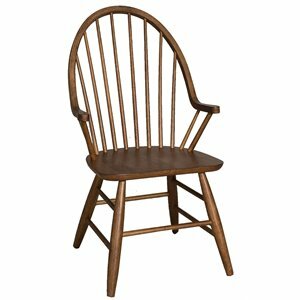 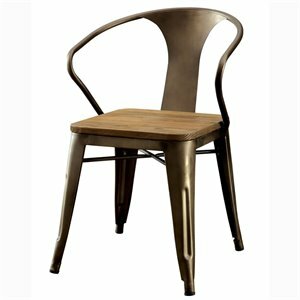 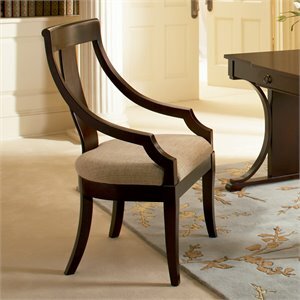 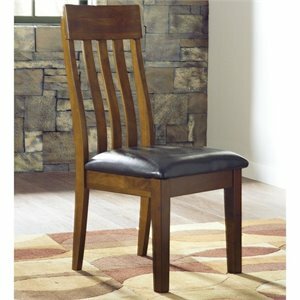 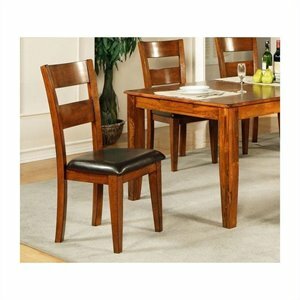 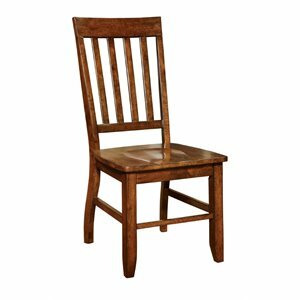 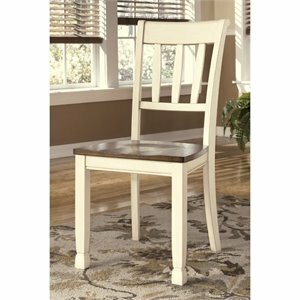 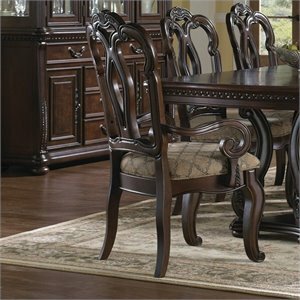 Wood dining chairs are extremely popular choice and are available in a wide selection of finishes. 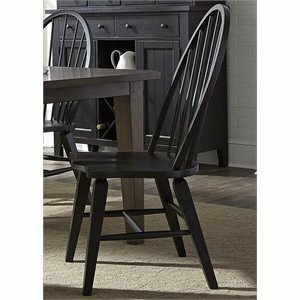 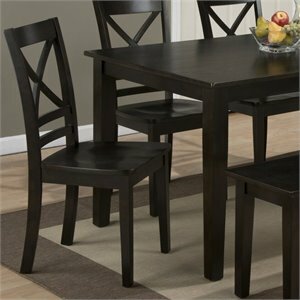 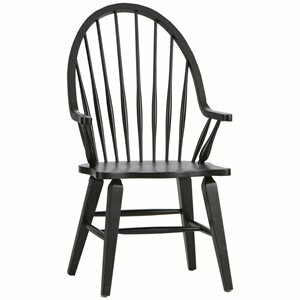 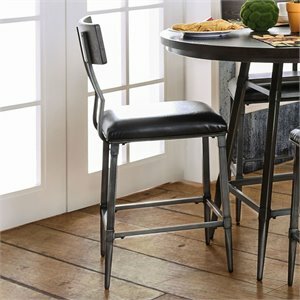 Oak dining chairs are a standby choice for the country kitchen while options like black or espresso offer a modern look. 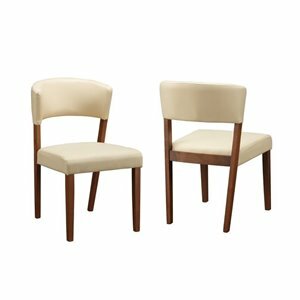 Upholstered dining chairs offer a comfortable perch while parsons dining chairs are revered for their simple, classic lines. 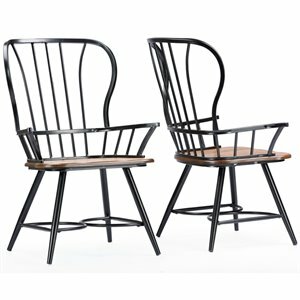 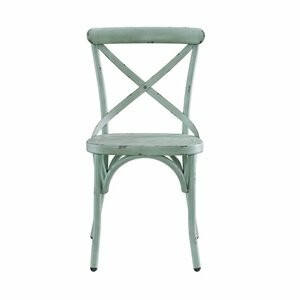 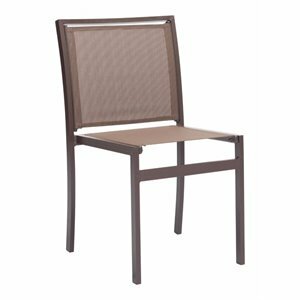 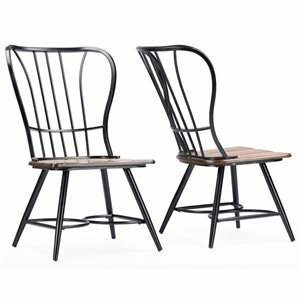 Cymax carries all the best dining furniture brand names, including Coaster dining chairs and Riverside Furniture dining chairs. 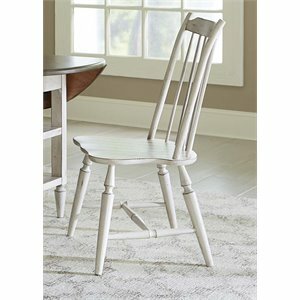 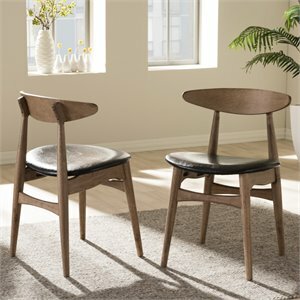 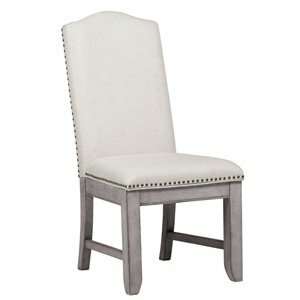 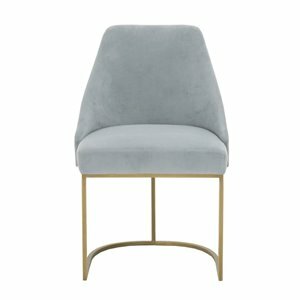 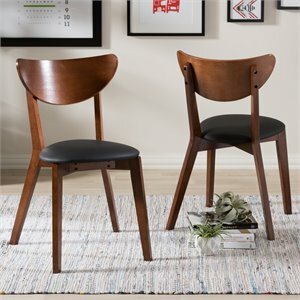 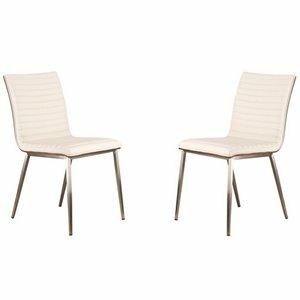 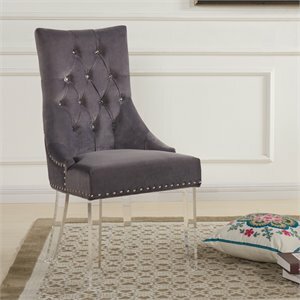 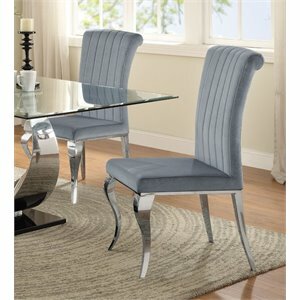 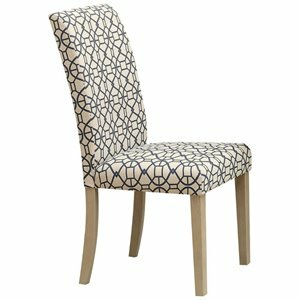 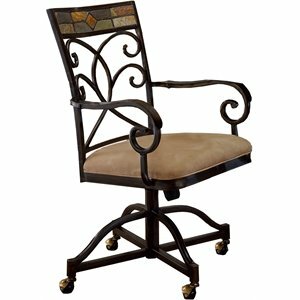 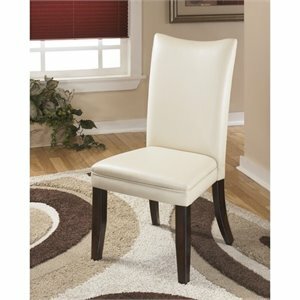 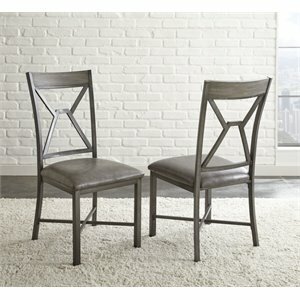 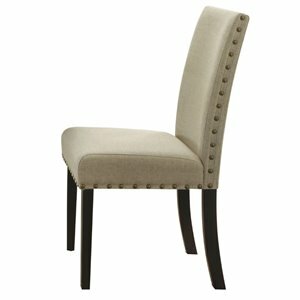 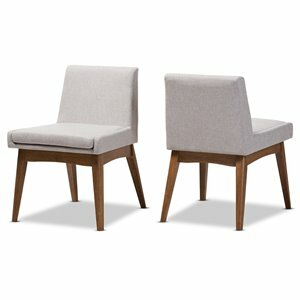 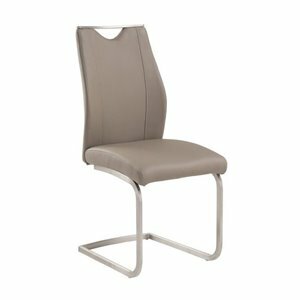 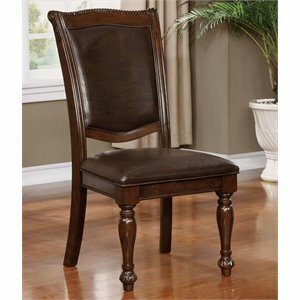 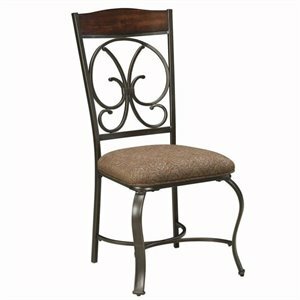 Dining chairs aren't what you are looking for? 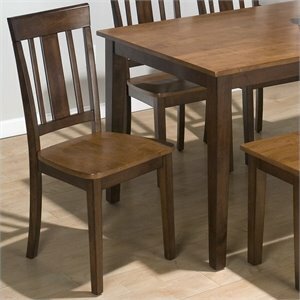 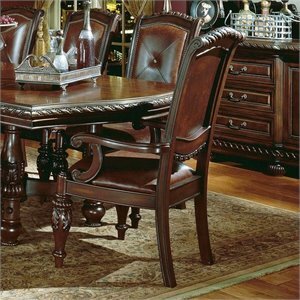 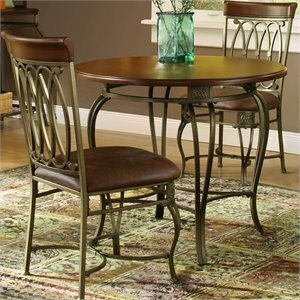 See our dining sets or try the dining furniture page to see all the options.